On March 13, 2018, there is another special election being held for a Pennsylvania US congressional seat for the 18th district where republicans have filled it for over 3 decades and which President Trump won by 19 points. 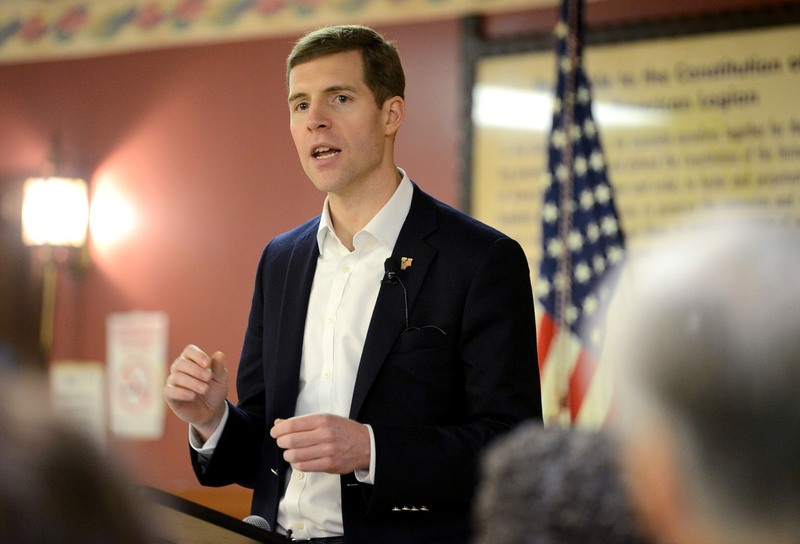 This time the polls are already close between the democratic candidate and the republicans’ choice with the democrat Conor Lamb having been outspent by his opponent by 17 to 1. 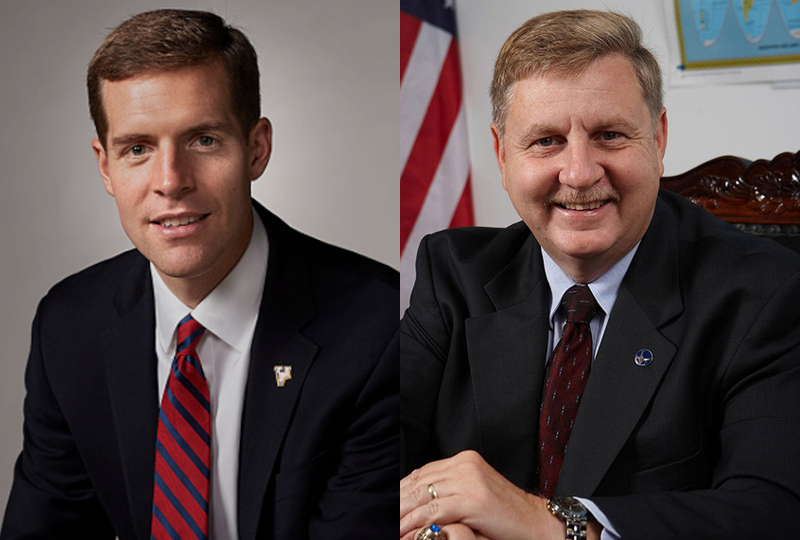 The democrat Conor Lamb has been asking for some extra donations in this home stretch on Twitter @conorlambpa. If the democrats win this long shot election, it will be the 38th win by their party between 2017-2018. These kids are even helping by taking on the status quo and the republican talking points. I like their standard response, B.S. The republican party’s pain would be especially sweet if the democrat wins this Pennsylvania race. Yes, they deserve the loss. Democrats have done a great job in locating exceptional candidates. This Mr. Lamb has a real chance to win. Republicans need to get the message about how unpopular their standard bearer and their policies are. The Republicans are arrogant and ripe to be plucked. Thanks for the election heads up, Gronda! Will wel learn to appreciate and not take for granted our US government being run with competency, professionalism, boring decency and efficient bureaucracy? After this roller coaster of a ride with President Trump and his republican sycophants may we copy the kids refrain, never again, never again..
Let’s see how many voters feel this way on March 13. Yes, and again in November.